Exceed YOUR Expectations. 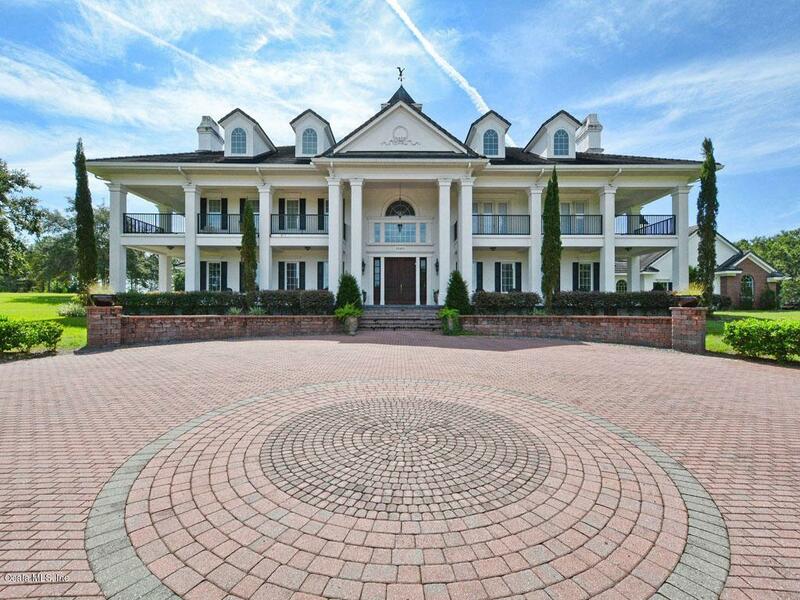 Exceptional Estate for an Extended Family, Equestrians too. 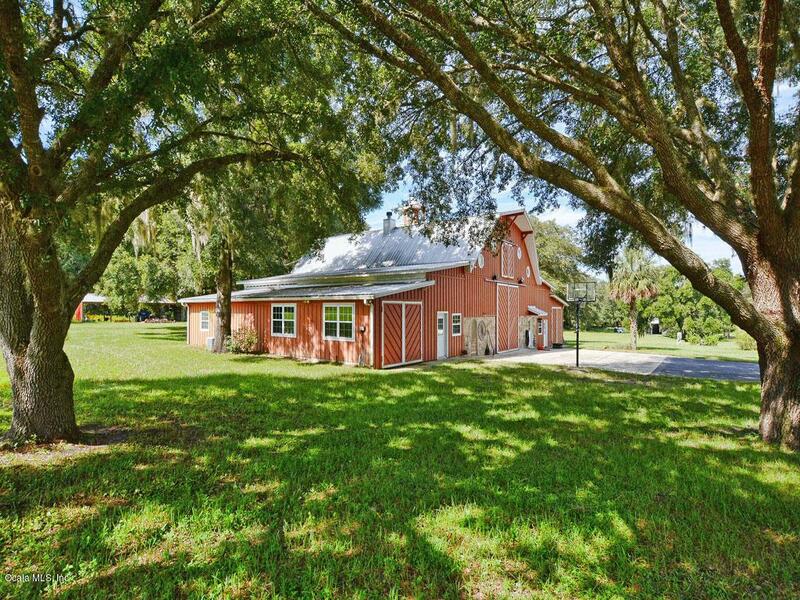 Centrally located between Orlando, Ocala and Daytona - the 50+/- Acres accommodates your need for privacy, recreation, outdoor activities and opportunities for entertaining. The 1st Luxury Home, approximately 10,000 SqFt, offers an exceptional Kitchen, 6+ BR, w attached baths, 10+ BA, Multiple Fireplaces, Theater Media Room, 2 Offices, Summer Kitchen, Koi Pond, detached Cabana, Saltwater Pool & 4 Car Garage. 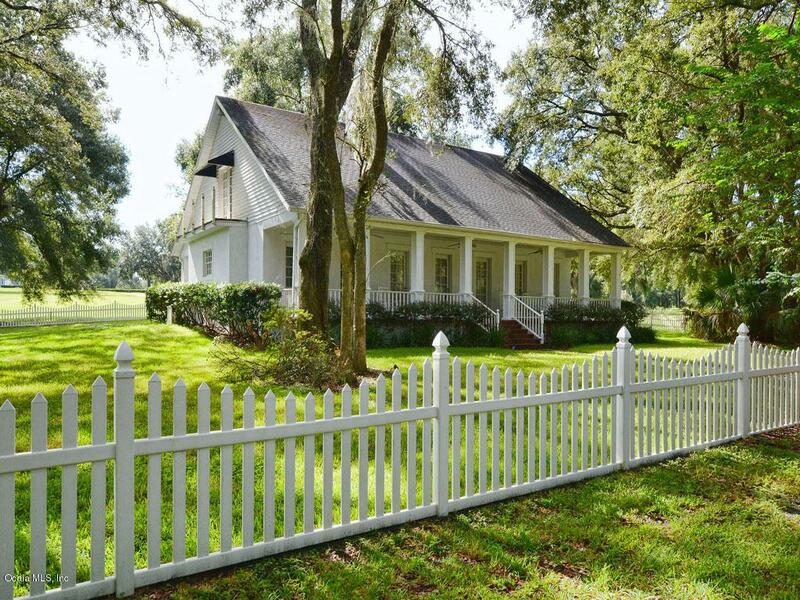 Nestled in the hollow, among the trees, finds a 2nd home, like the farm house of yesterday. 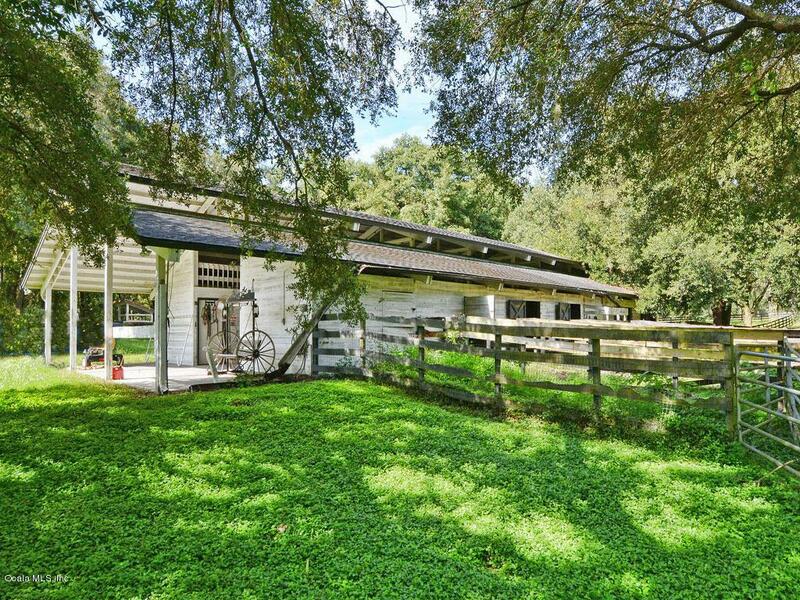 A modest 2100 SqFT design 5BR 3BA & Center Aisle Horse Barn nearby. Between them is the Clubhouse beyond compare, offering both His & Hers studios or work-space for Art or Cars, and Clubhouse pool hall-saloon.